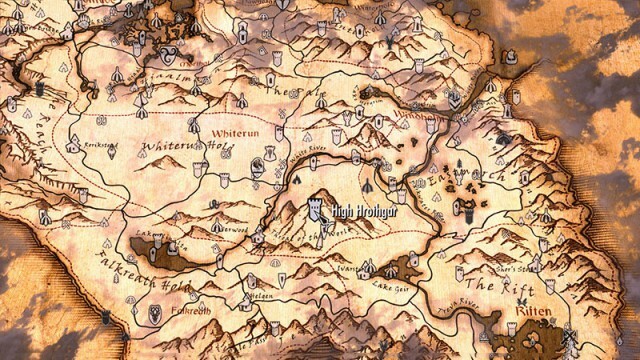 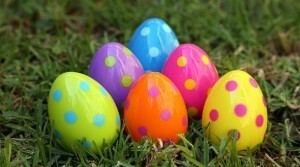 What better way to celebrate Easter than to go on a gaming egg hunt? 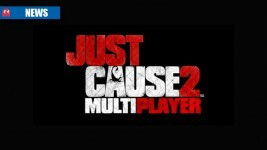 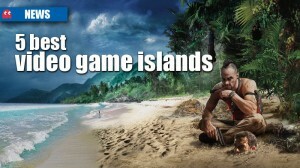 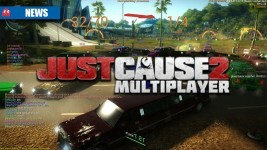 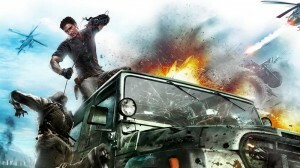 PC mod brings multiplayer to Just Cause 2. 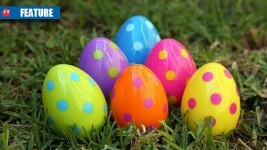 Which hidden eggs are worth chasing this Easter?